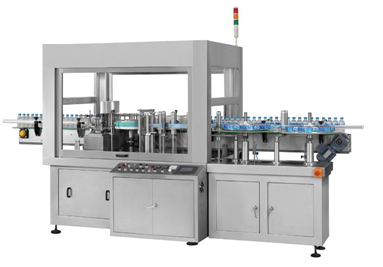 OPP Hot Melt Labeling Machine is suitable for labeling round, square and other shape of PET/PP/PP bottle for mineral water, beverage, detergent etc. The label is roll type OPP, paper or paper-plastic lamination material, which is suitable for correctly labeling under high speed. 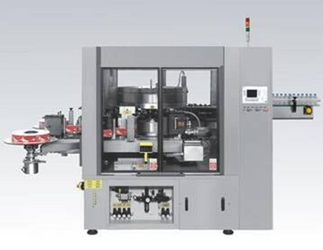 With centerilized melt glue feeding and recycling system, the damage of label and consumption of melt glue is small; the glue strip is beautiful, suitable for transparent label. The machine is PLC controled, easy operation and maintenance.